Understanding what it means to be a healer and practising self-care provides the foundation we require to compassionately care for others. 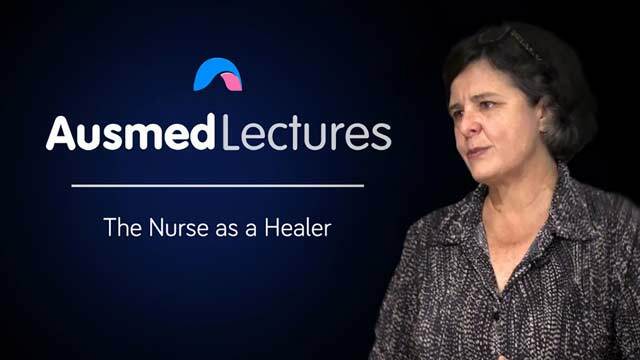 This session, Jane Stanfield will look at how surviving and thriving in the emotionally-intense profession of nursing relies on us looking after ourselves first. Very informative and enthusiastic session. Student nurse have better opportunity to be a great nurse in their workplace.